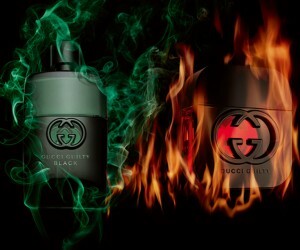 Get a free sample of Gucci Guilty Black. Enjoy this new fragrance from Gucci. Scroll all the way down and fill out the request form. can’t wait to smell the sample!! excited! Love the smell of all gucci guilty so far. Good job. I am looking forward to my free sample. I hope my dad will enjoy this great gift i recieve for free. I think that my husband would love this.! I have been wanting to get this for my boyfriend to try. Applying this at home is so mulch better because fragrance scents change after time. This way he knows if it will mix well with his body chemistry. He is very selective and if he likes it he will buy it. Thank you! 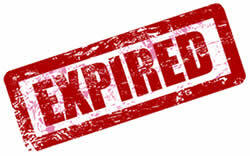 Please send tha free sample!!!!!!! Can not wait to try it! I have never brought a gucci perfume before, but i beat it smell very devine. I love trying new fragrances. I would love to try this sample. I would really appreciate a free sample of this. I can’t afford to buy me a nice perfume these days . This would be an awesome birthday gift to me !